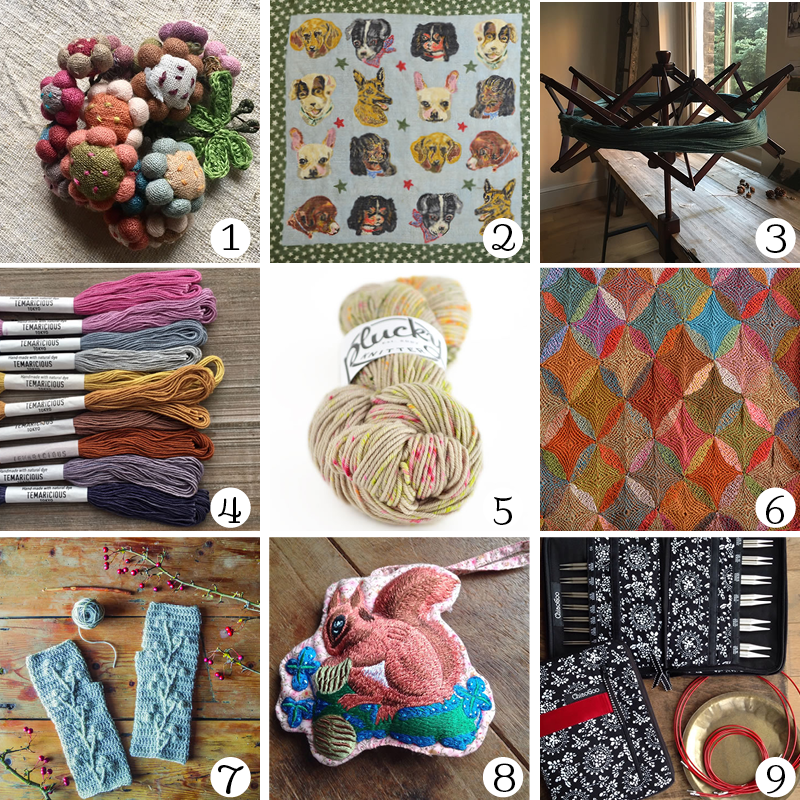 Home › Events › More Gift Ideas from Loop London! This week we have a few more Christmas gift ideas for you. Please take a look at the times of the shop opening at the end of this post, if you are planning a visit over the next couple of weeks. Looking for splurge ideas for yourself or a crafty friend? Any of the following would make delicious gifts. We know many of you put the umbrella swift on your Christmas wish lists, there are 12 left in stock, so make sure Santa knows. We also love this crochet blanket from Miga de Pan. 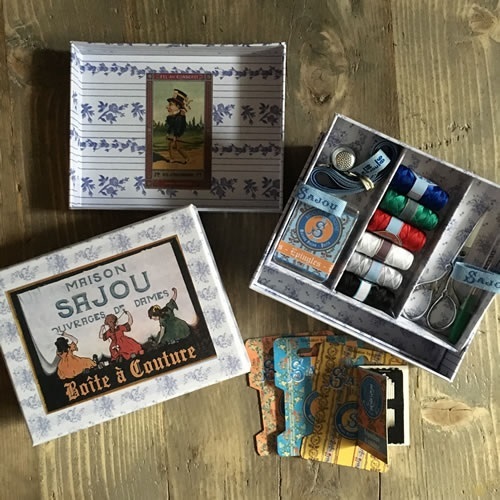 Another great treat is adorable sewing box from Sajou. It comes with all the contents you see here. If you’re looking for a secret santa, small gift or stocking stuffer for a making friend, try one of these ideas for gifts under £26. 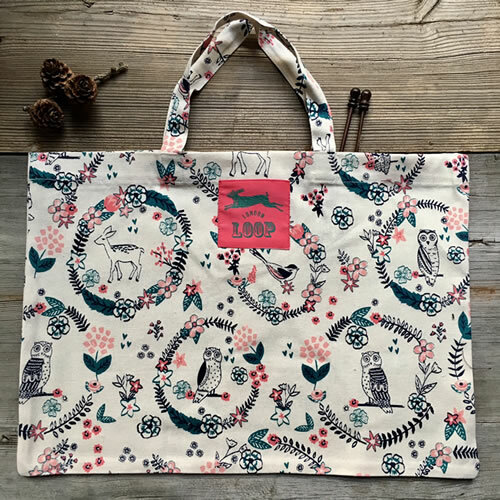 We finally got our woodland shopper totes back in stock. These sold out in a few days last time we had them. 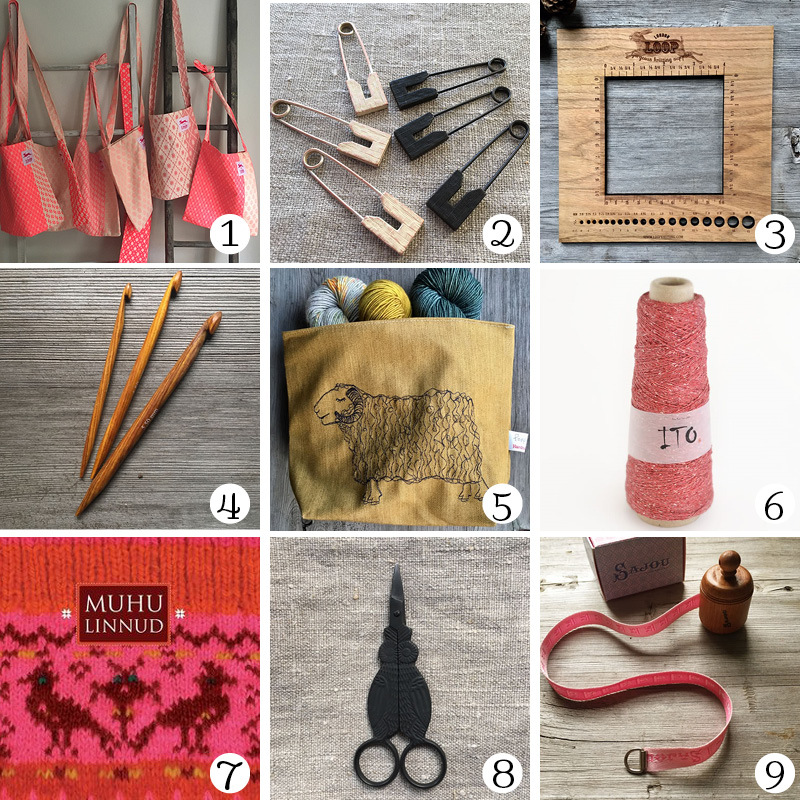 Happy holiday shopping and knitting!